Brown bread is a tasty and nutritious type of bread that is made using whole grain flour. Thought to have originated in Britain in the mid-1800s, brown bread remains a fixture of bread bins up and down the country to this day! Brown bread is considered a healthier alternative to white bread, boasting higher levels of vitamins, fibre and other nutrients. 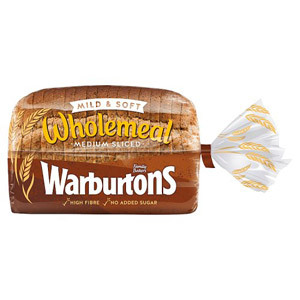 Whether it's a couple of slices of toast in the morning, a sandwich for lunch, or a bread and soup supper, a loaf of brown bread will always deliver the goods. 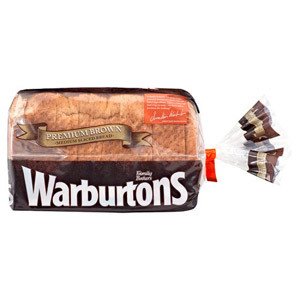 Our range of brown bread includes loaves of different sizes and slice thickness to suit your particular preference. 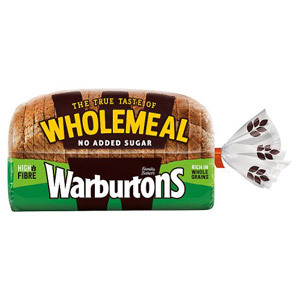 We also offer a delicious Wholemeal with Rye option, packed with extra rye fibre for added flavour and goodness.